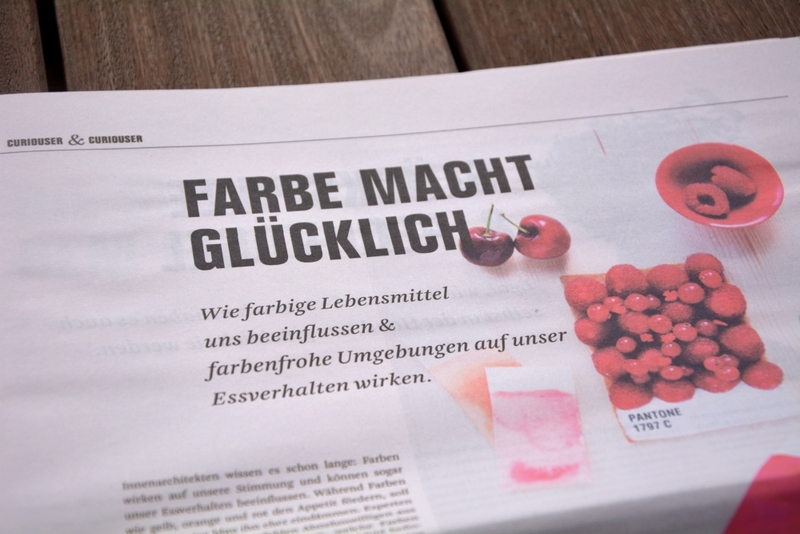 Ein Projekt aus dem fünften Semester. 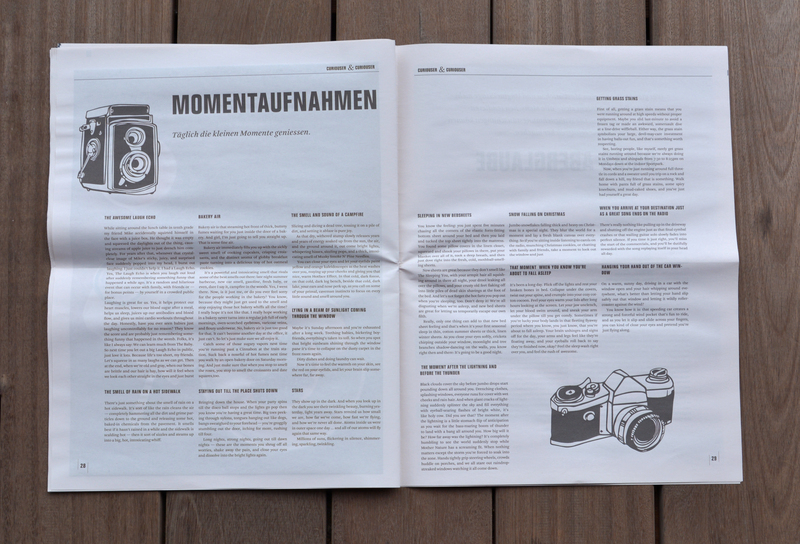 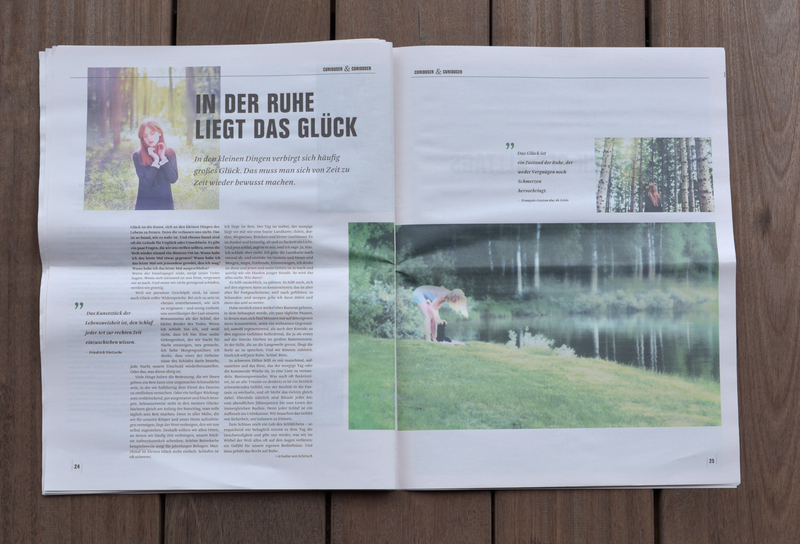 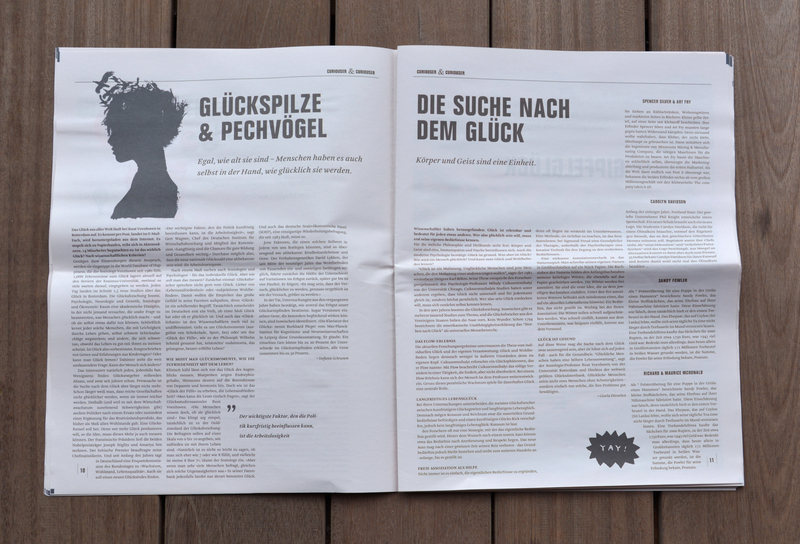 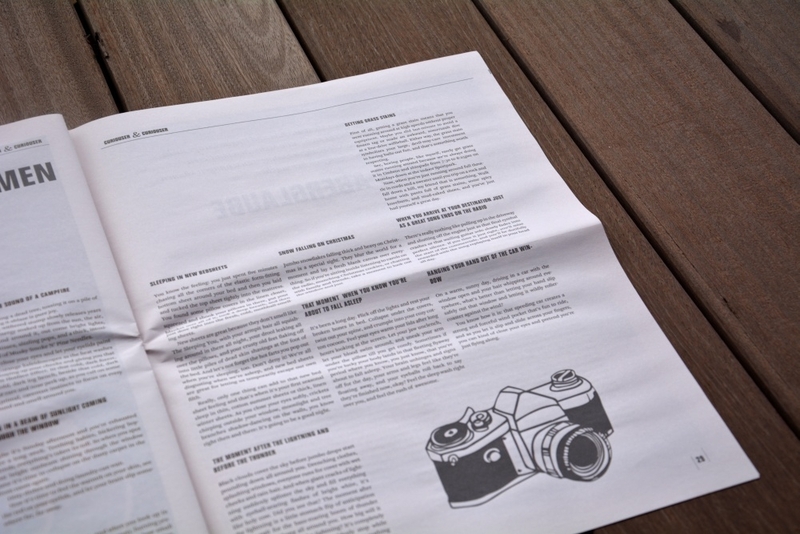 This newspaper is a ficticious project for the course Design/Typography. 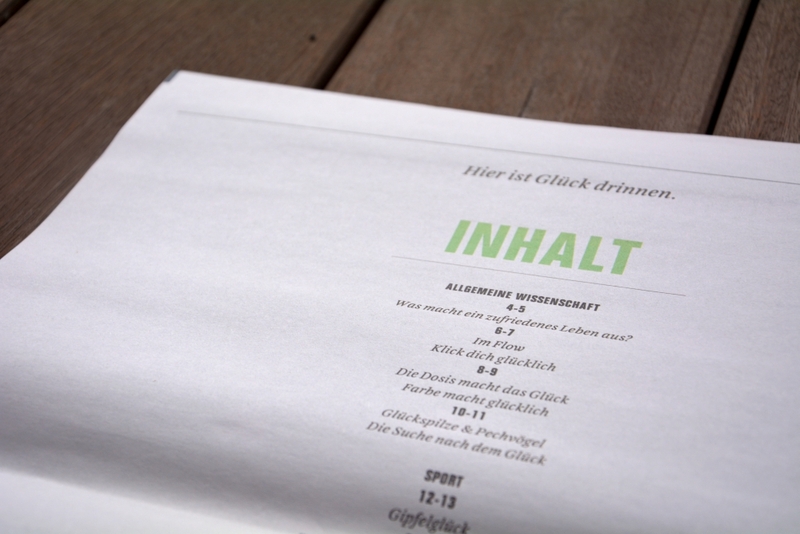 My focus was on the typographic work since editorial design is part of my studies.